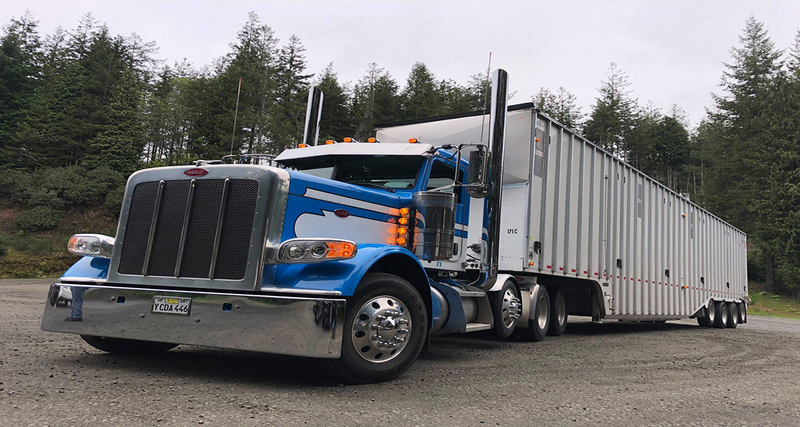 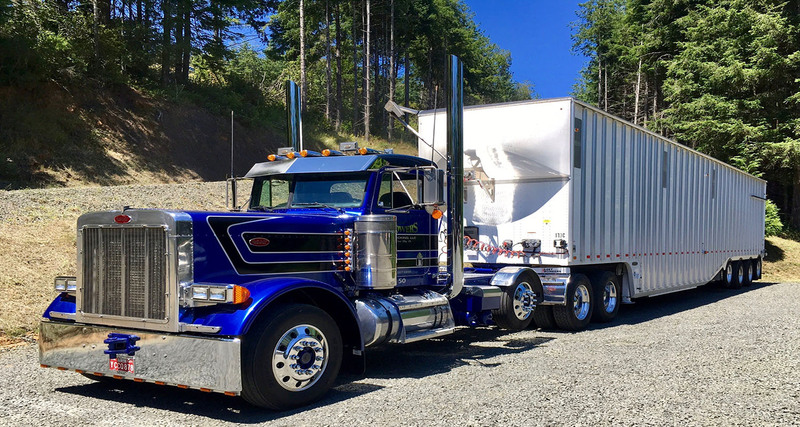 Bowers Trucking LLC | Oregon's best coastal trucking service. 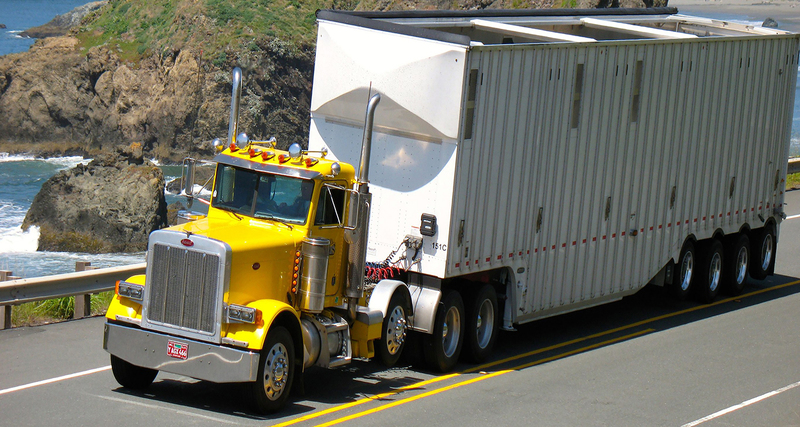 Bowers Trucking and Bowers Construction are family-owned businesses. 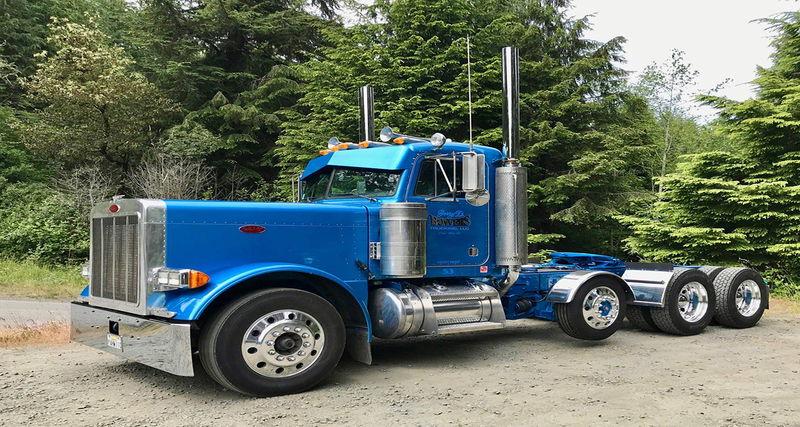 We pride ourselves in maintaining the same family values of honesty, loyalty, commitment, and trust that began when the business was formed in 1972.